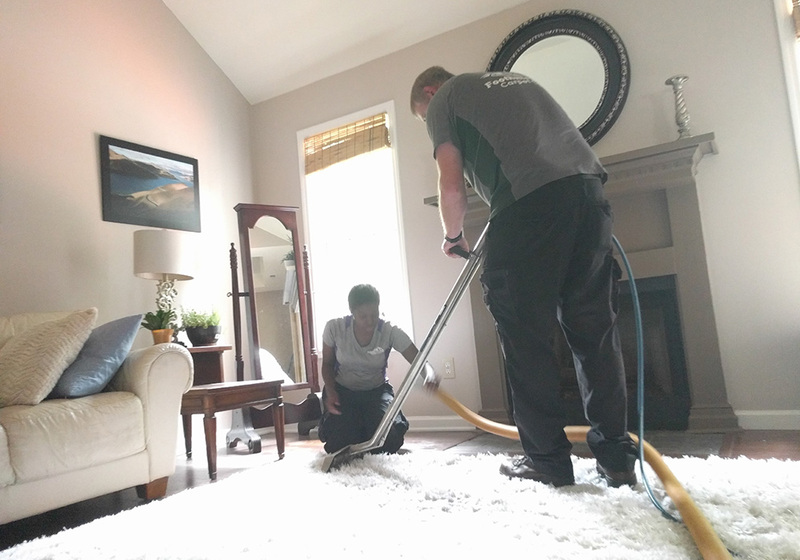 Thank you for taking the time to learn about Foothills Carpet Care – providers of truly local carpet cleaning services for Greenville, SC and the surrounding areas. We are the passionate husband-wife team behind the business. The best part of our carpet cleaning service is meeting great people in and around Greenville all day, everyday. As a truly local carpet cleaning provider, you will always get to talk to the boss! We hope to expand our team eventually, but from appointment setting, to customer service, to cleanup you can count on Adam and Sam to be there for all of it. That is the benefit of doing business with an owner-operator team who really cares about their customers and their business. Adam grew up in rural North Carolina, close to the Tennessee border. He worked with his father as a painter from a young age while being home schooled. After graduating high school, he attended community college for automotive bodywork. One fateful year, the painting business got a bit slow so Adam decided to pursue work elsewhere. 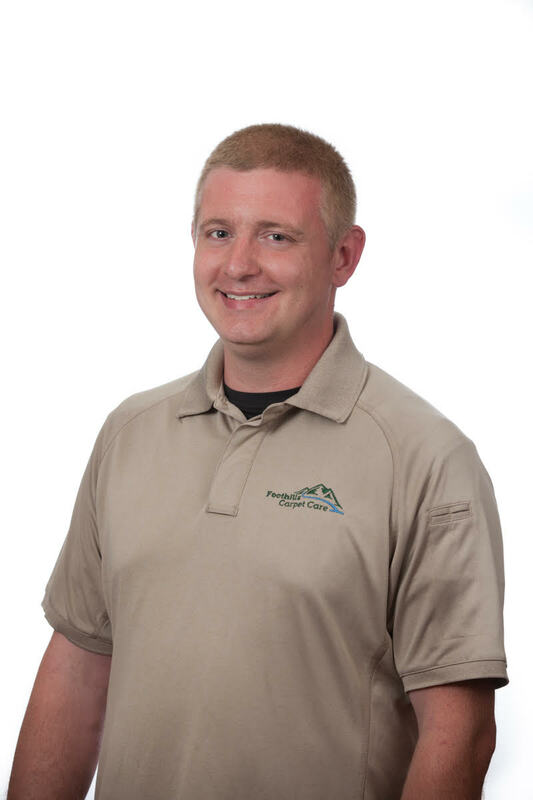 After spending a bit of time working at the beautiful Grove Park Inn in Asheville, NC he started his career in carpet cleaning. The rest, as they say, is history! Adam is an avid sci-fi fan, and is especially a fan of Star Wars in all its various forms. He loves both the books and the movies. His guilty pleasure is staying a kid at heart when it comes to building awesome Lego models. Samantha was born in the faraway and exotic Princeton, NJ. At the age of nine her family moved to Charlotte, NC. From a young age Samantha had a deep love for animals. Nine was a big year for Samantha because that was the year she got her first dog, Buttons. At 14, she got her horse Madero. 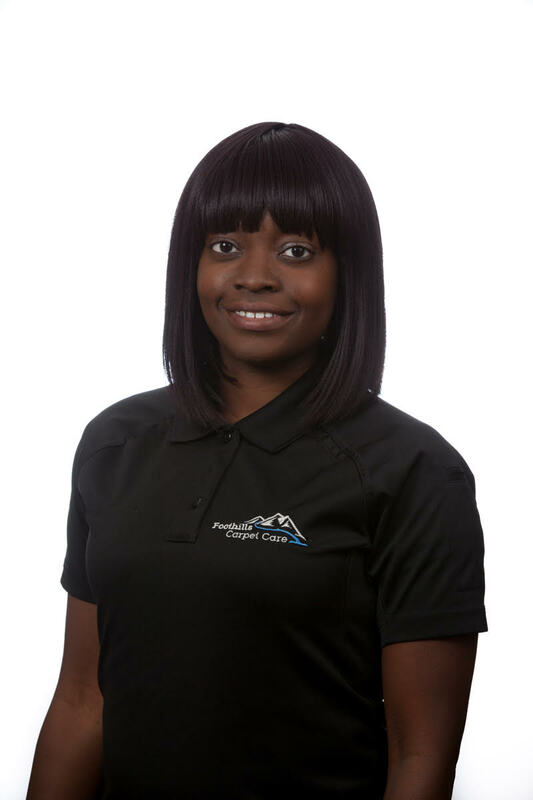 Her passion for animals only grew as she got older, so she attended college to become a veterinary technician and got her first job at a veterinary hospital. She continued to work in that field for another ten years. Eventually that path led her to work at a veterinary diagnostic laboratory, which closed in late 2015. That lab closing turned out to be a hidden blessing, because it was the push she needed to come work alongside her husband Adam full-time. In her spare time Samantha enjoys snowboarding, cooking, watching tennis and learning to play her guitar. As a couple, Adam and Samantha met when they were just 19 years old. During a volunteer project in Charlotte, the to-be couple were both assigned to help with painting. They first became friends but love won out and they were married in February of 2010. Since then they have made their home in Greer, SC.